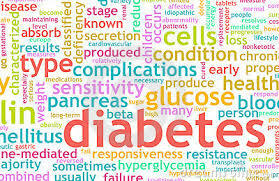 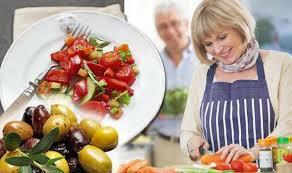 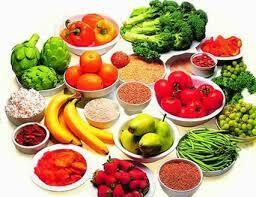 Diabetes risk reduced through healthy diet. 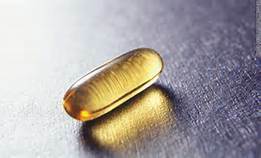 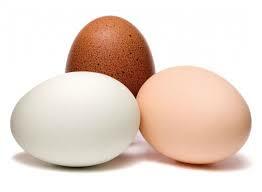 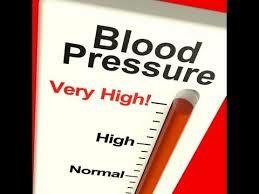 Blood pressure lowered through high protein diet. 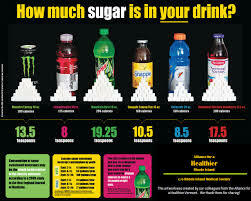 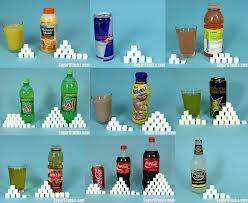 Sugar sweet beverages increase chronic disease markers.